Wader Quest: Lest we forget the tragedy that was Saemangeum, South Korea 10 years ago. Lest we forget the tragedy that was Saemangeum, South Korea 10 years ago. Ten years ago, one of the biggest environmental tragedies of all time occurred. If you have not heard of Saemangeum that is a real tragedy in itself; that name should be etched on the lips of everyone who cares about the environment, birds and especially waders. The estuary at Saemangeum in South Korea was one of the biggest and most important stop-over sites for migrating waders on both north and south migrations in the Yellow Sea region, some 330,000 individual waders depended on this estuary annually between 1997 and 2001. 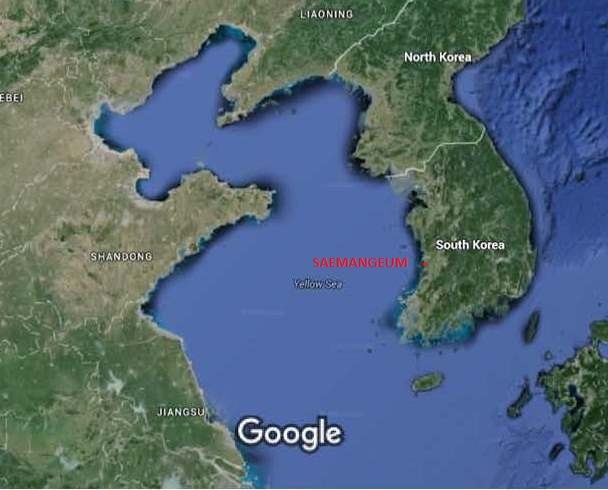 Yellow Sea with position of Saemangeum marked. 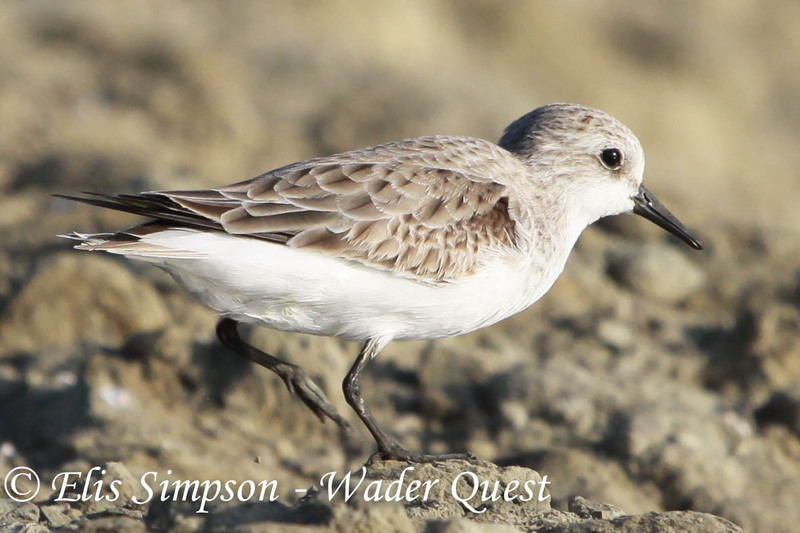 In that total was around 30% of the entire population of Great Knots Calidris tenuirostris in the world, about 93,000 individual birds. 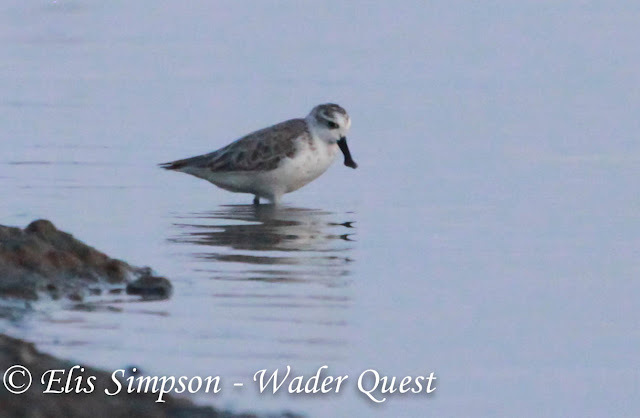 It was also an important site for the Spoon-billed Sandpiper Calidris pygmaea (formerly Eurynorhynchus pygmeus) which has become an icon of wader conservation as it teeters on the edge of extinction. 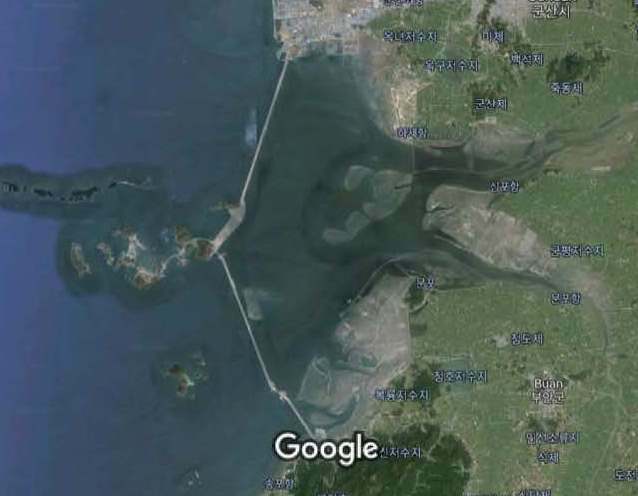 In their wisdom (or complete lack of it), and claiming that these thousands of birds would find elsewhere to feed and rest, the South Korean government decided to build a barrier across the estuary mouth to prevent the tide from entering so they could develop the land. This work was completed in April 2006. 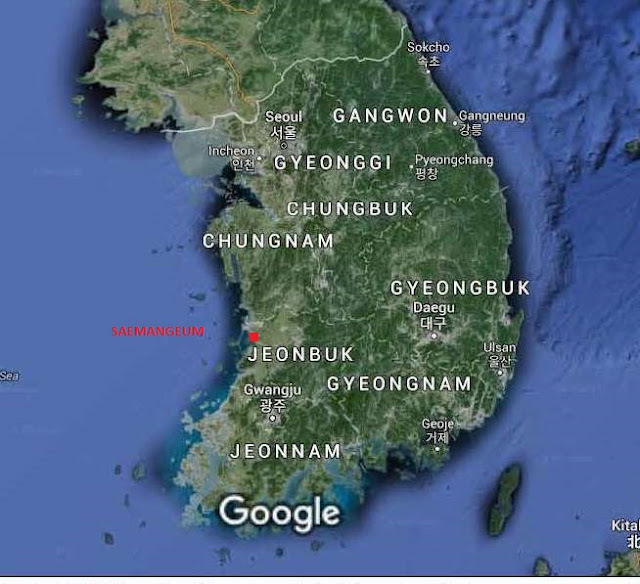 South Korea showing the position of Saemangeum; the barrier can actually be see and a horizontal Y next to the red location dot. In two years the number of birds at Saemangeum fell by 130,000 individuals and by 2014 there were just 5,000 birds! Closer view showing the barrier and the area to the right of it that was destroyed. Did the birds go elsewhere as predicted? There is no evidence to suggest that they did as counts in alternative areas remained unchanged and the loss in numbers coincided with reductions in population size on non-breeding grounds such as Australia. Peak numbers of bird species at Saemangeum were recorded in 2006 and the % loss recorded in 2014. Both Great Knot and Spoon-billed Sandpiper populations have been showing a steady but slow decline however both suffered severe and rapid declines in the late 2000s. The importance of the Saemangeum site to these birds is clear and its removal from the flyway system had a catastrophic effect on both struggling species. But we should not overlook the effect that is had on more abundant species too; sixty-two thousand Dunlins all but disappeared along with around five thousand each of Red-necked Stint, Bar-tailed Godwit and Lesser Sand Plover. The figures in the table above are chilling. There is a lot of pressure on mud flats and the intertidal zone in general, they look like empty wastelands to the uninitiated, but they do in fact hold a diverse and vibrant fauna on which millions of birds worldwide depend. It is too easy to imagine that to some losing them would not be important, it is hard to grasp that birds that fly such long distances are unable to find alternative feeding grounds. It is relatively easy to turn people on to rainforest destruction, the very sight of a noble mahogany tree that is hundreds of years old crashing to the ground is heartbreaking and stirs the soul. It is much harder to love a bleak looking slab of mud. The Wash at Snettisham, Norfolk, UK. But that is our mission friends, to go out there and make people love the mud. 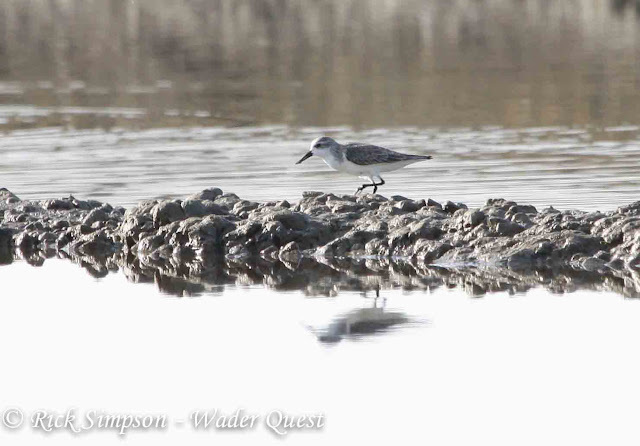 Waders Need love too! Love your mud!